The Bucas Quilts are super versatile stab signs that can be used alone or as an extra layer under a Bucas-Turnout or Bucas-Stable. The Quilt neck is available to complete the blanket but is also sold separately. 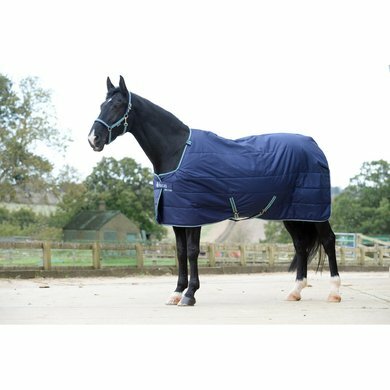 This blanket is 150 grams lined and has a Silk-feel (SF) smooth nylon lining, which helps to prevent abrasions and makes the coat silky soft. 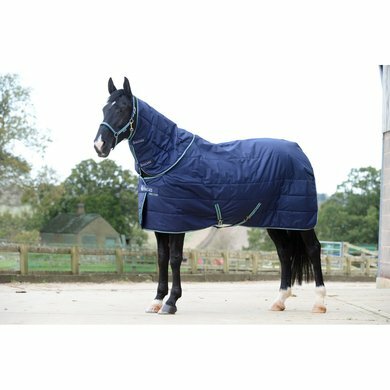 Under our Bucas Smartex 150grams blanket I recently bought the Bucas Quilt Stay Dry underblanket / stable blanket. Another great product from Bucas! Fine fit, beautifully finished and easy to attach to the Smartex. Always very satisfied with my orders at agradi. Now fast delivery. Blanket has nice fit.